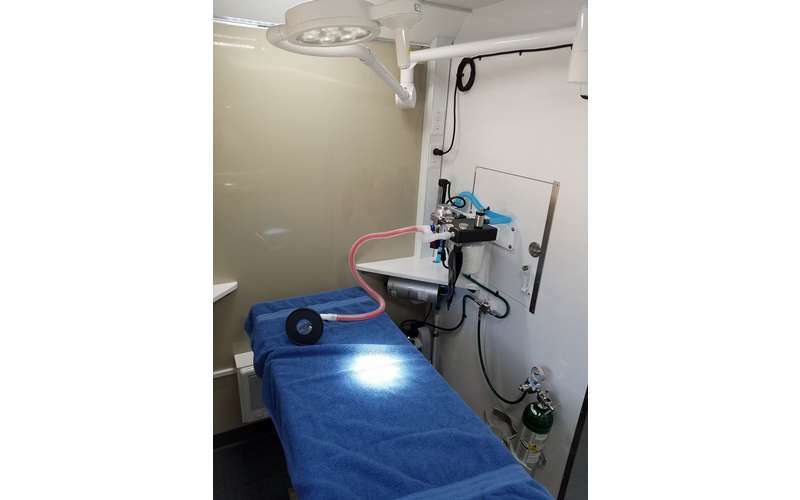 Bringing the vet and clinic to your pet! 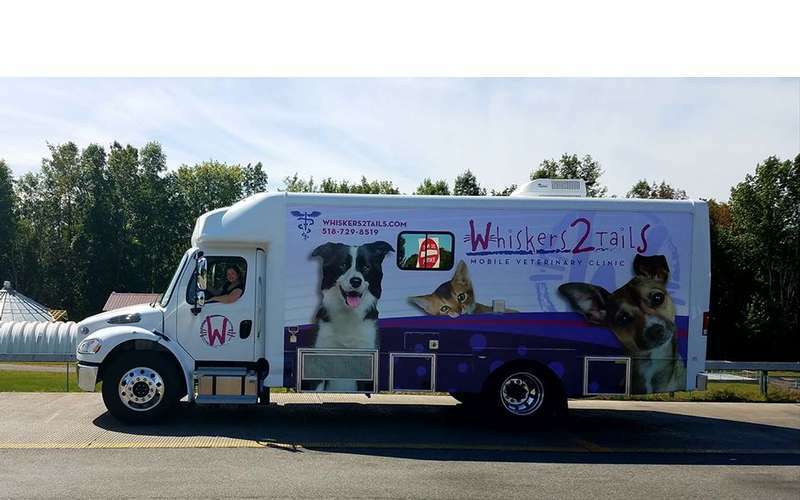 Whiskers2Tails Mobile Veterinary Clinic is an innovative solution to busy schedules and fearful pets. Let the vet come to your pet for yearly checkups, surgeries, vaccines, and more! Don't you wish you could speak to your pet to let them know why it's important for them to visit the vet? No matter how often your furry-friend goes, they're rarely happy with vet visits. Dr. Aimee Heidt knows this, and that's why she's created an innovative new style of veterinary clinic! 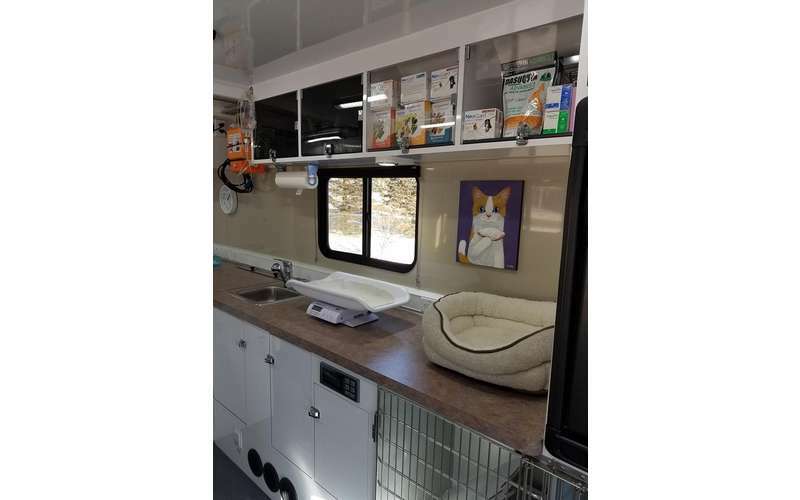 Whiskers2Tails Mobile Vet Clinic removes the stress of waiting and driving to the vet. 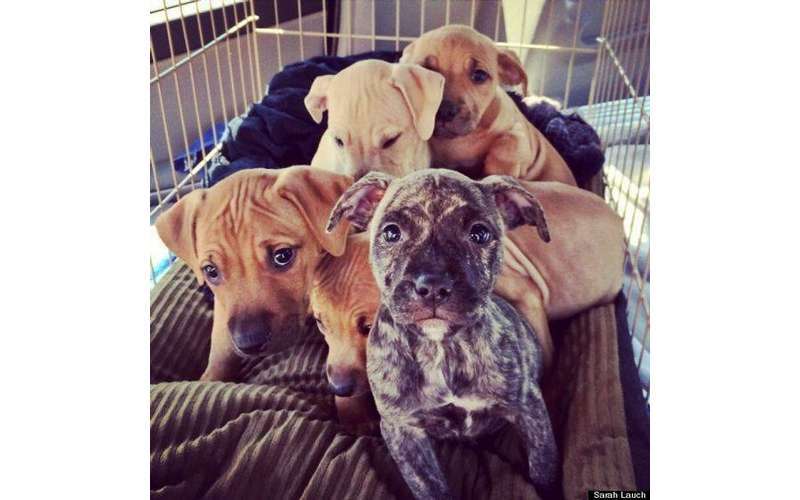 No longer will you have to struggle to get your pet into a carrier or worry about a sick, furry pal in your car. Dr. Aimee treats all your animals right outside your door, but can also come inside your home for friends that do not travel outside. 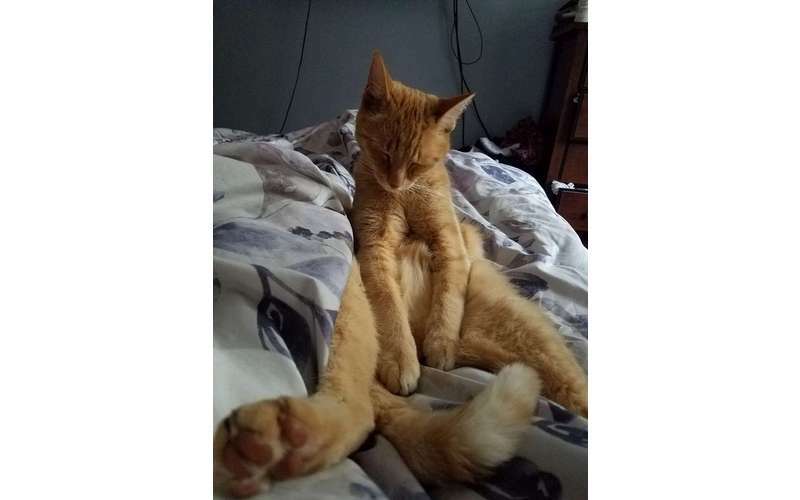 Fear Free certified, Dr. Aimee is a part of a movement of veterinarians committed to creating less stressful veterinary care for your pets, leaving them feeling cared for and comforted. Hire the Clinic That Comes to You! 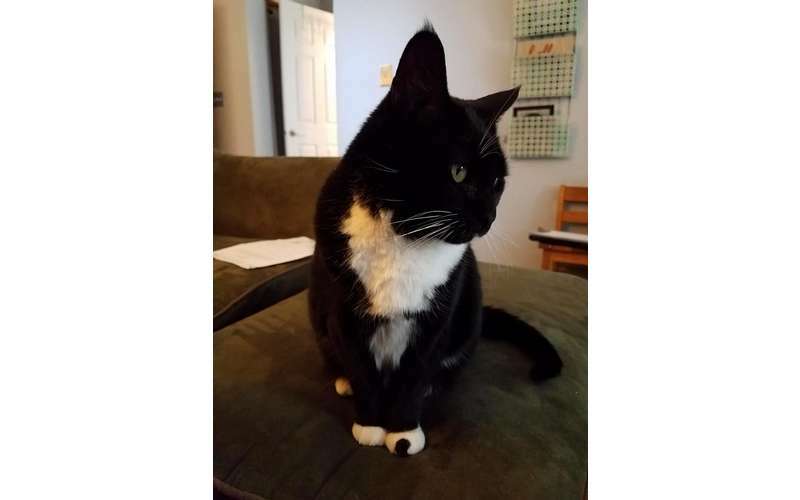 Work with Dr. Aimee for a hassle-free vet appointment. 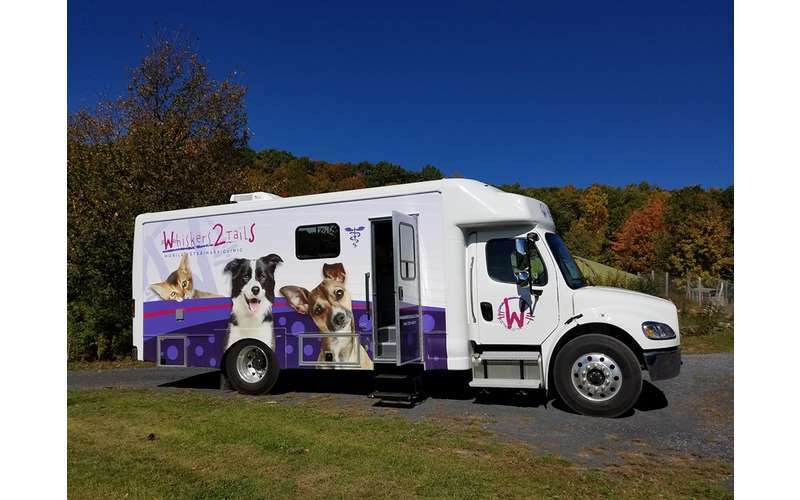 Her mobile clinic comes right to your door and is perfect for families with hectic schedules who can't make it to the vet all the time. Raised in the Waterford/Clifton Park area, Dr. Aimee has a heart for the Capital District area. 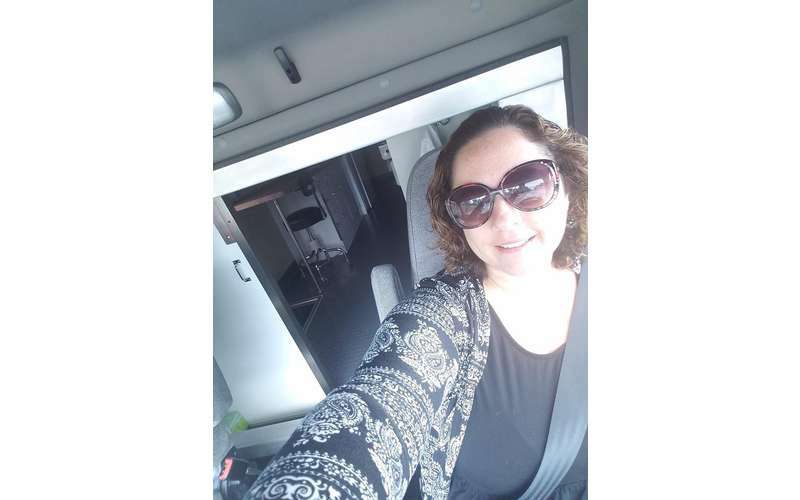 Her mobile clinic is currently serving the Ballston Spa/Saratoga and Clifton Park area. 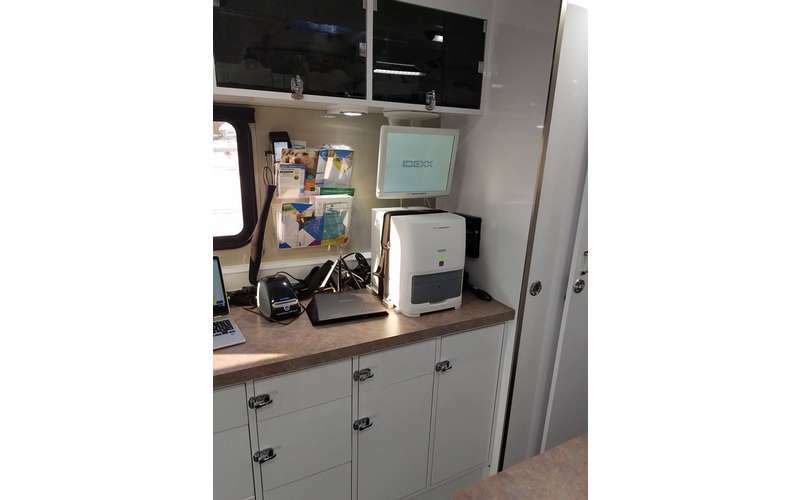 This state-of-the-art mobile clinic performs everything from vaccines and routine examinations to surgeries and digital x-rays. 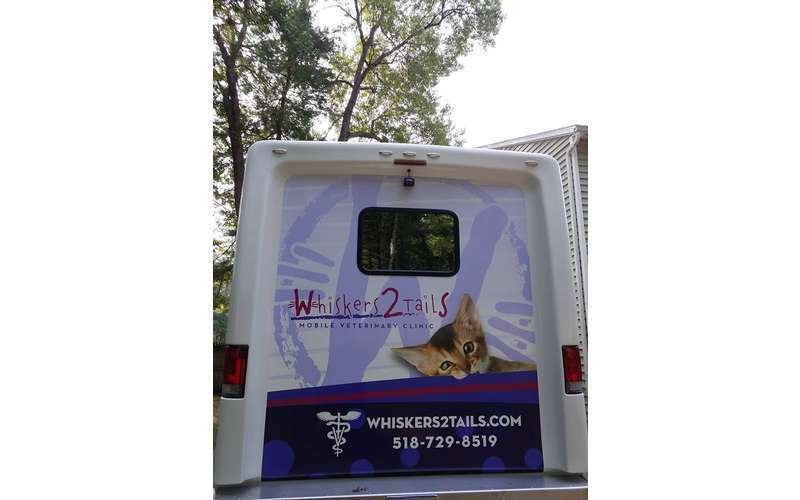 Make an appointment today at www.whiskers2tails.com!